The INCHRON Tool-Suite seamlessly integrates with the Infineon AURIX platform via Infineon’s DAS (Device Access Server) tool interface. 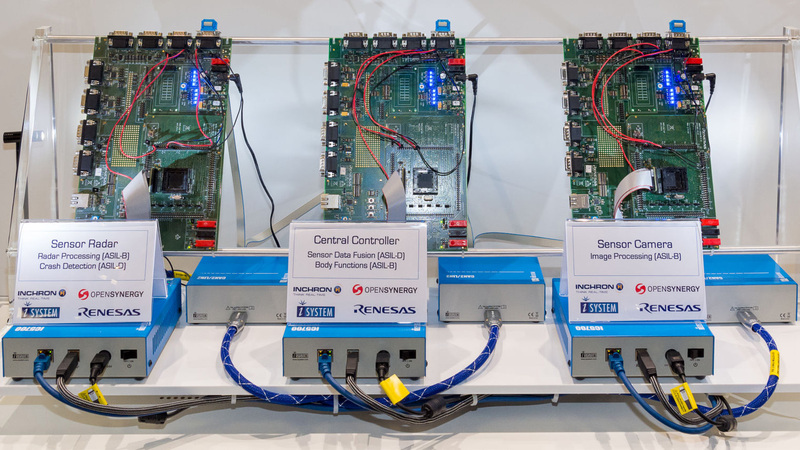 For comprehensive manual and automated run-time performance analysis on Infineon AURIX microcontrollers, there is no need for external trace hardware anymore. 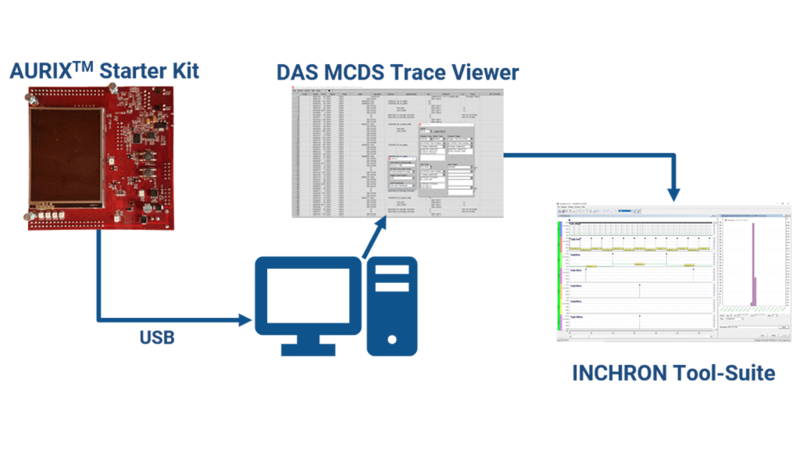 All you need is an AURIX evaluation board, a standard PC, Infineon’s Multi-Core Debug Solution (MCDS) Trace Viewer which comes with the DAS installation, and the INCHRON Tool-Suite. 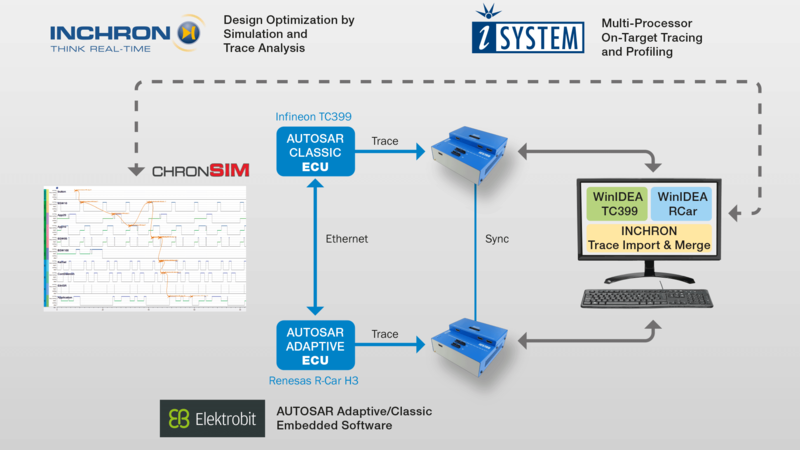 Systems comprising devices based on AUTOSAR classic and adaptive platforms will soon be present in every major vehicle. End-to-end timing along the event chains will be a critical key design element. Elektrobit, iSYSTEM and INCHRON have created an integrated solution (including demo) for design, software development and tracing. High quality and safety-critical requirements, aggressive time to market schedule, and increasing technical and organizational complexity are fundamental constraints for autonomous driving. Using the most proven development methods and tools is the key to success. But which aspects are crucial? 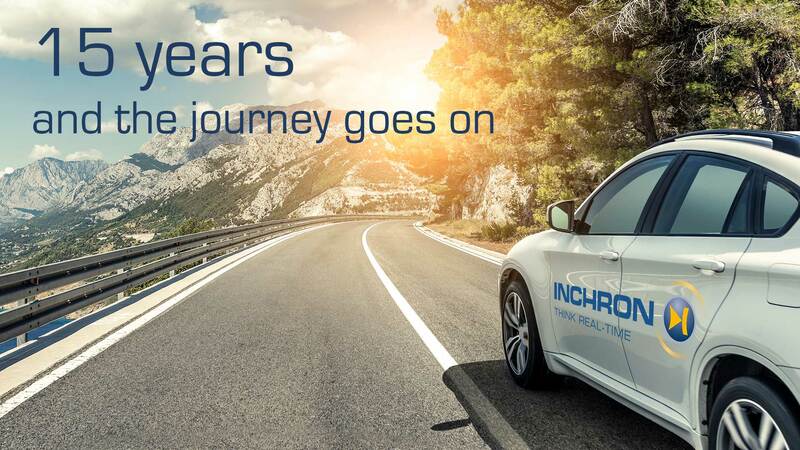 INCHRON’s 15th anniversary is a good opportunity to say a BIG THANK YOU to everyone who contributed to INCHRON’s exciting journey so far: Our more than satisfied customers, our strong partners, and our highly committed staff. Autonomous driving is the most disruptive innovation in the automotive sector ever. It is going to fundamentally change the way we travel by car. 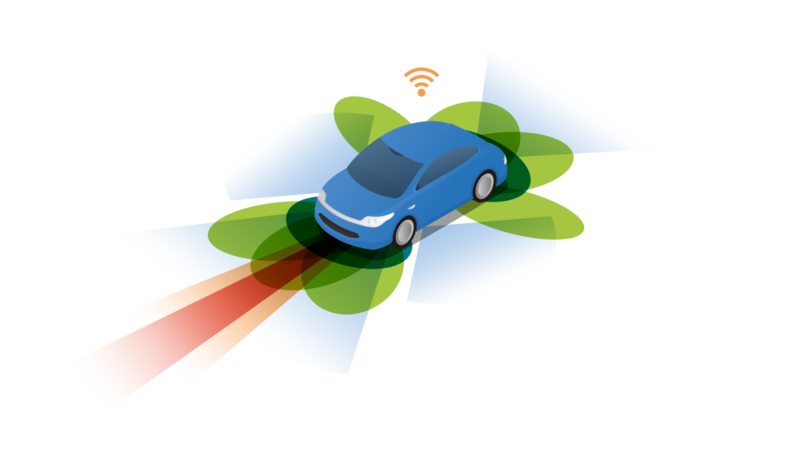 Major technological challenges, however, have yet to be overcome to enable fully autonomous driving. 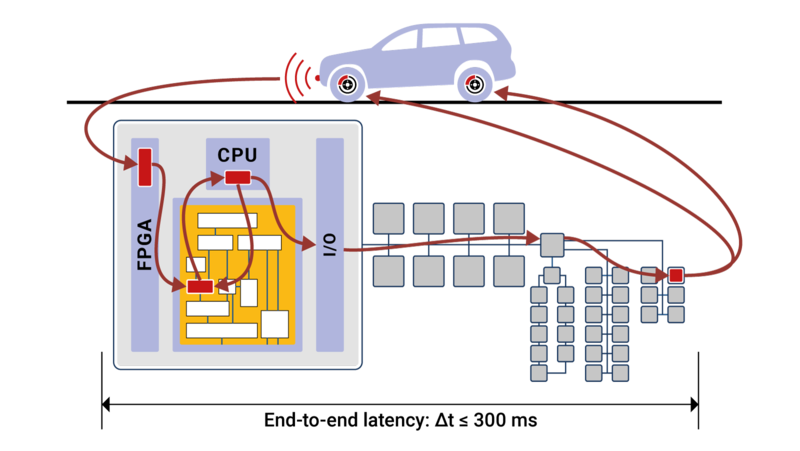 For today’s advanced driver assistance systems (ADAS), about 50 time critical event chains have to be jointly optimized – all across the system, from sensor to actuator, including embedded control units (ECUs), buses, gateway ECUs, hypervisors, and operating systems – to meet all real-time requirements. When it comes to fully autonomous driving, well above 1000 time critical event chains have to be jointly optimized. This is not something that could be done manually anymore. This is where the INCHRON Tool-Suite comes in handy, with model-based simulation and trace-based analysis & test. The Embedded Software Engineering (ESE) Congress 2017 takes place from December 4th to 8th, 2017, in Sindelfingen, Germany. This event is a must for professionals developing embedded systems at the state of the art. It’s all about sharing knowledge and latest trends, learning, and networking. We at INCHRON will be there to showcase our latest solutions, and to present groundbreaking results of our close cooperation with iSYSTEM, Method Park, OpenSynergy, Schaeffler, Renesas and Volkswagen.